Ah, leftovers. Aren’t they the best? I had to pop into Fishman’s Fabrics for a few YKK zippers, and while I was there, I snapped up a couple of gorgeous remnants. 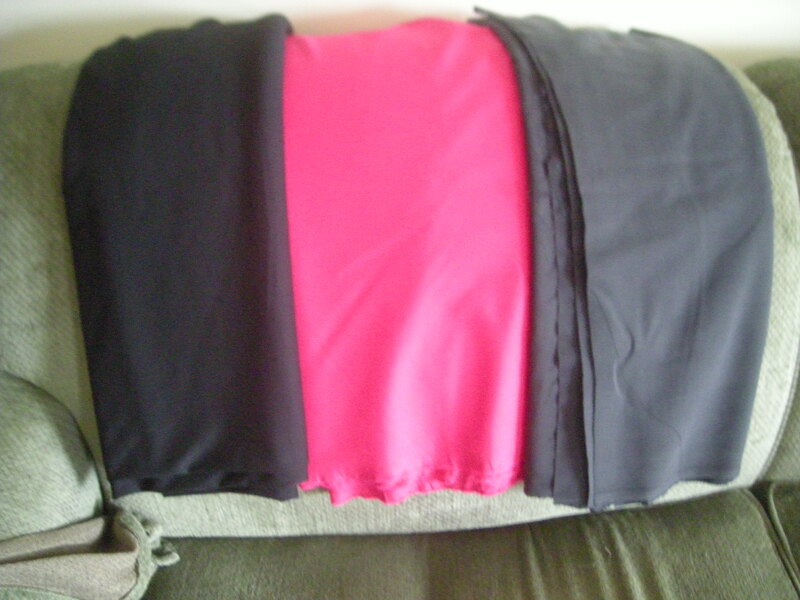 There we have two skirt quantities of a very high quality wool gabardine that normally sells for $40 a yard. I got both pieces for less than the cost of a single yard. Win! 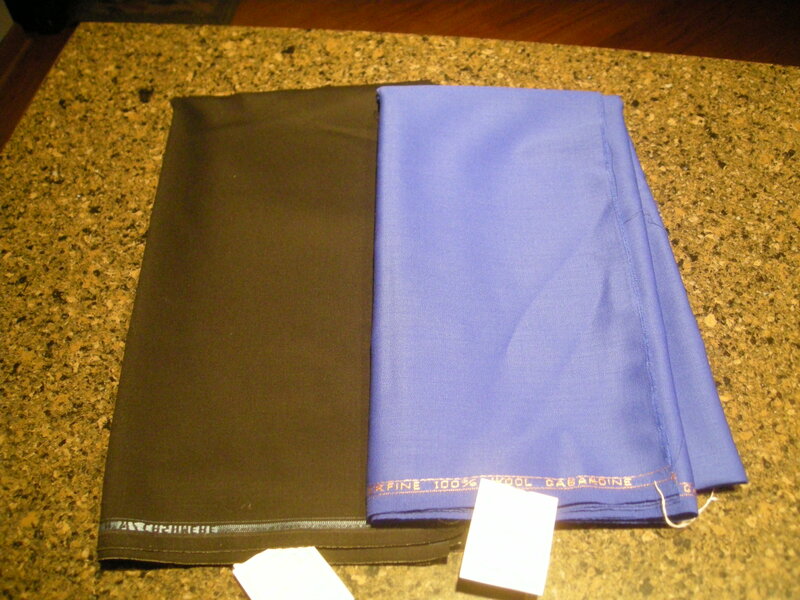 That blue gabardine wants to be a pencil skirt when it grows up. 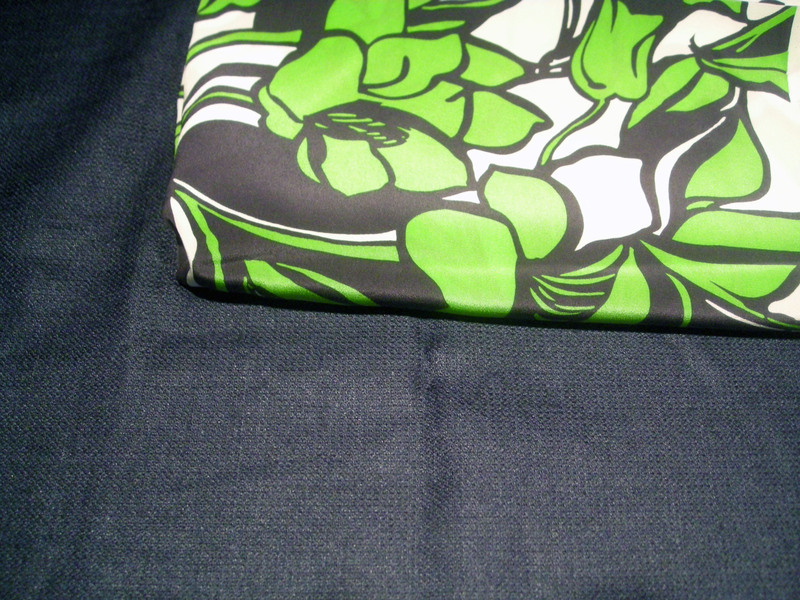 I also picked up a bemberg remnant, enough to line a skirt and maybe cut out a few pocket bags. 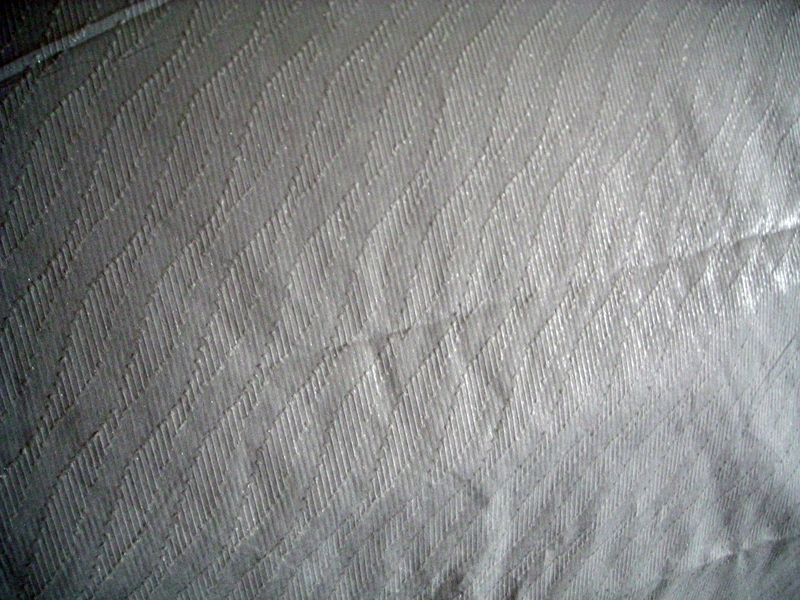 I usually hate the feel of lining fabrics — they’re slick in a way that feels cheap — but bemberg doesn’t offend my fingers. I was happy to snag this remnant. But the real score was the cow hide remnant that was only $15 for the entire piece. 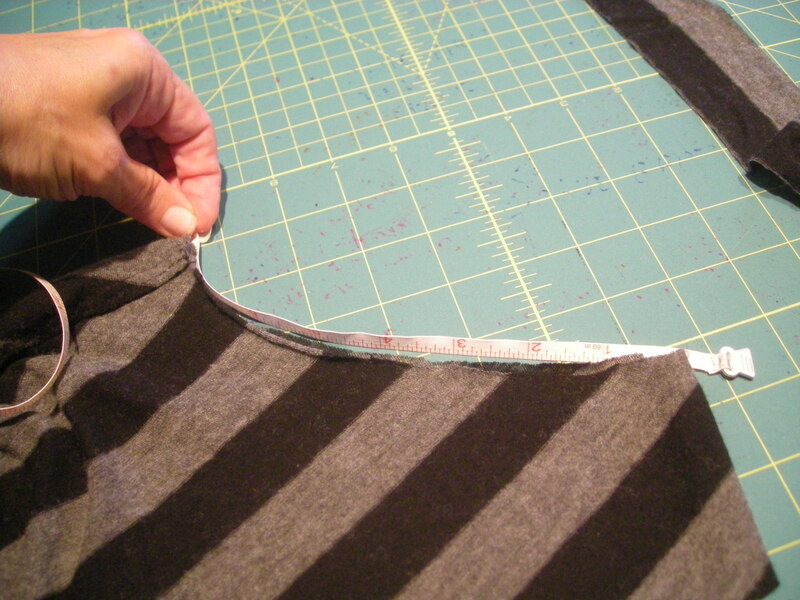 I laid the tape measure on the folded piece to give you an idea of the dimensions. 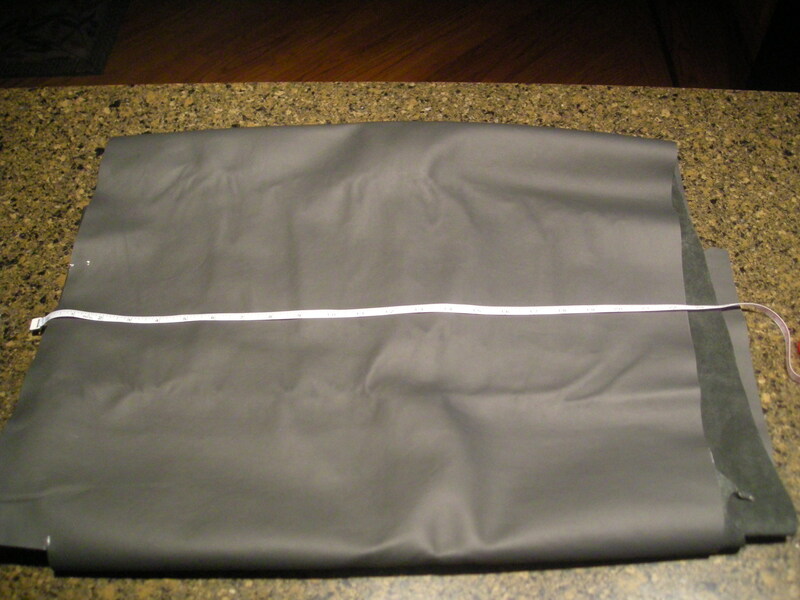 Like most leathers, it is an irregular shape, but at its smallest, it’s 23″ by almost 90″ long. It’s definitely enough for a skirt, though there are a couple of marks on the skin that might present some cutting challenges. 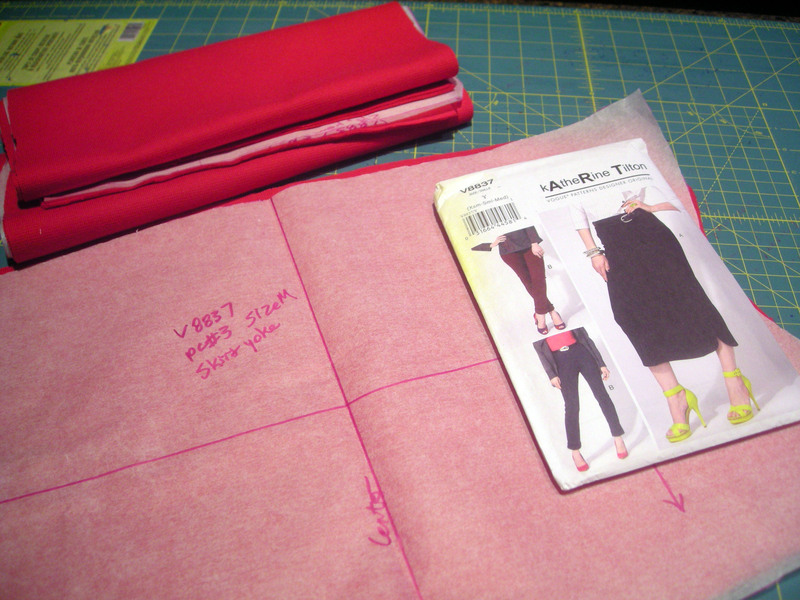 Even if I don’t get a full skirt out of it, I can make a bag and use the other pieces for trim. It’s a mid weight, verging on heavy weight, and I wouldn’t use it to make sleeves for a t-shirt, for example (a hot trend in leather right now). 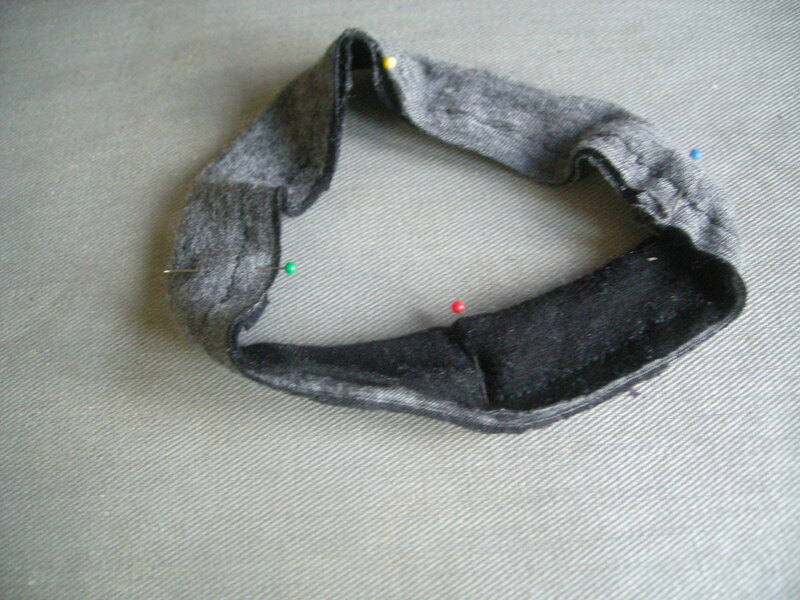 But collars on a jacket, waistbands, a skirt, a bag — any of these things will be great in this dark gray hide. I’m kind of excited that it was only $15 for this much hide. Remnants! Love ’em. I didn’t really plan to buy anything but the zippers that day, but really, it would have been penny-wise and pound-foolish not to snag these remnants. 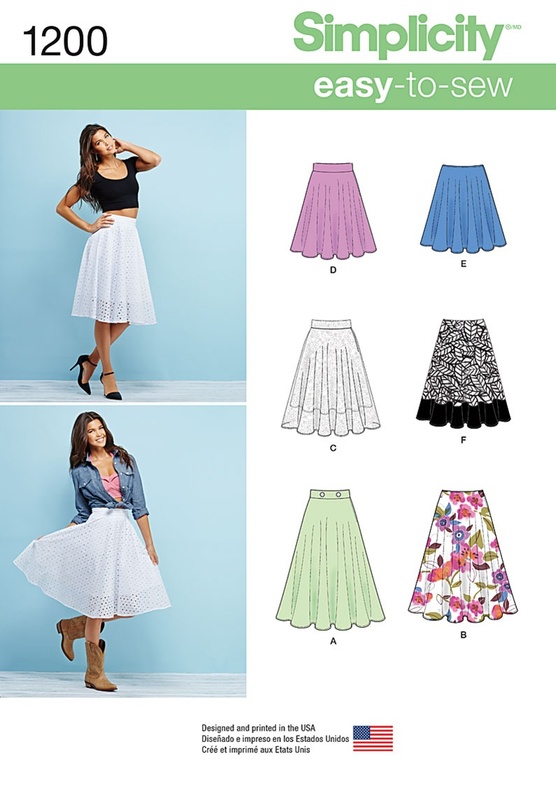 I need skirts, and this will give me three top-quality skirts for a mere $50. I also plan to shop a bit at the Mood holiday sale tomorrow. They hooked me good last year with this same sale, and I’ve been saving a bit of extra scratch to take advantage of it this year. 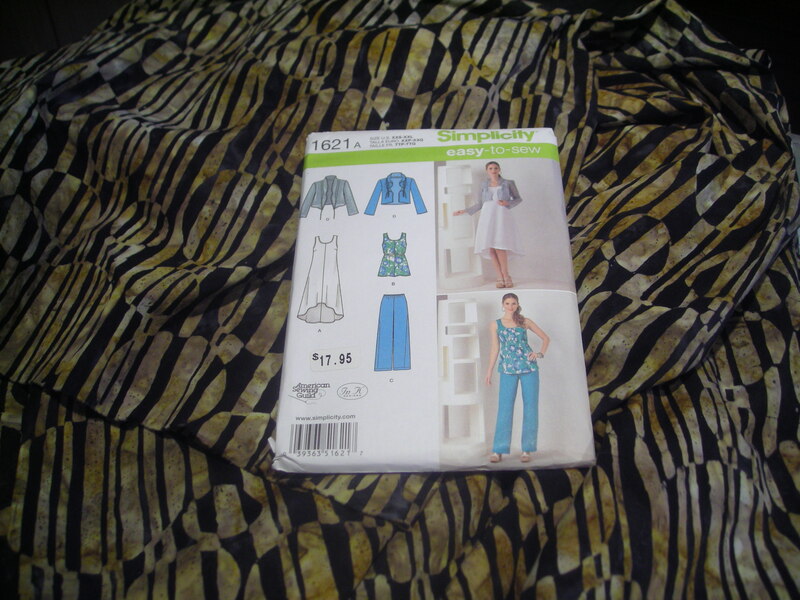 I keep saying I don’t need to buy fabric right now — and I do get to wear the stash halo for skipping the Orginal Sewing & Quilt Expo last week, which is always rife with temptations. But I am a sale shopper, and I just think it makes sense to buy when you can get a bargain. In reality, it’s a splurge because I don’t actually *need* anything right now. But I have my eye on some specific fabrics, and depending on the terms of their sale, we’ll see what ends up in my shopping cart. 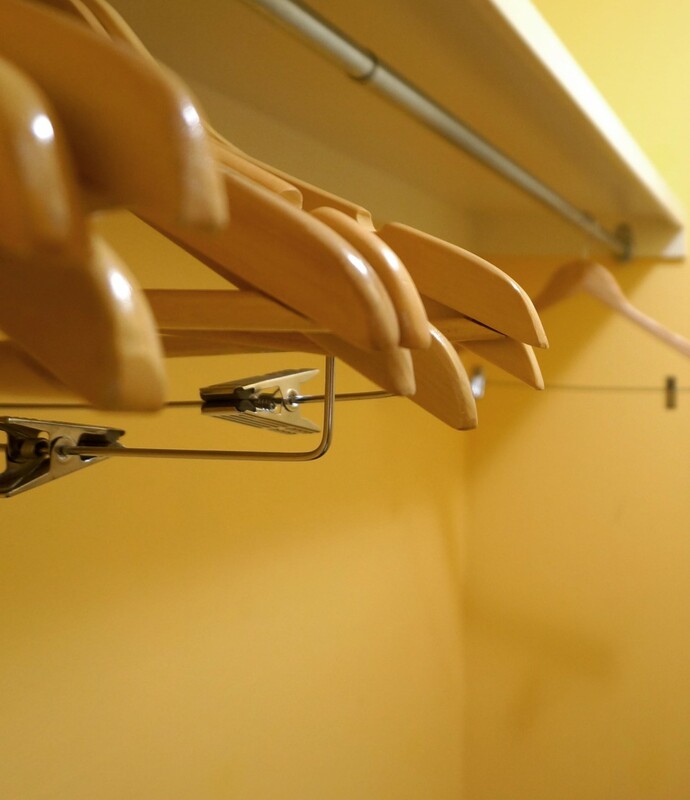 Are you a sale shopper? Do you tend to stash for later when you find a great deal? 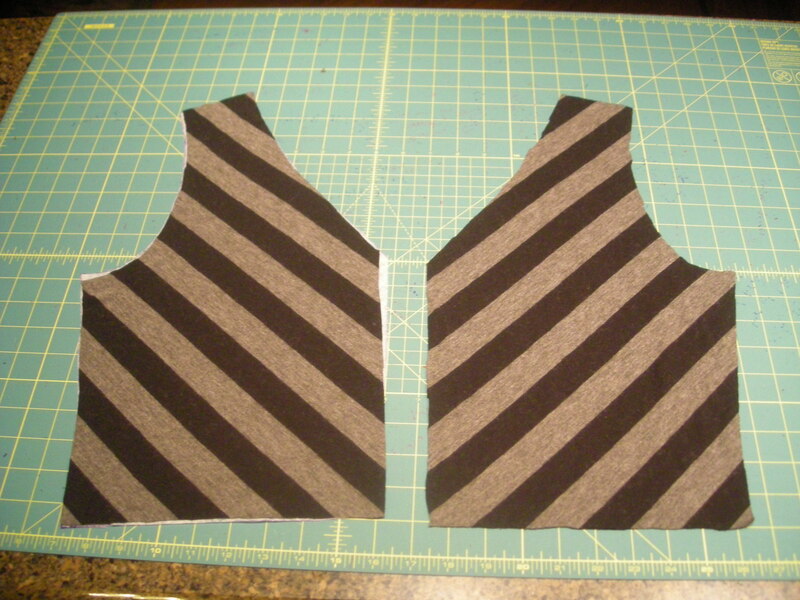 In between sessions working on a test knit, I’ve been doing some cutting. 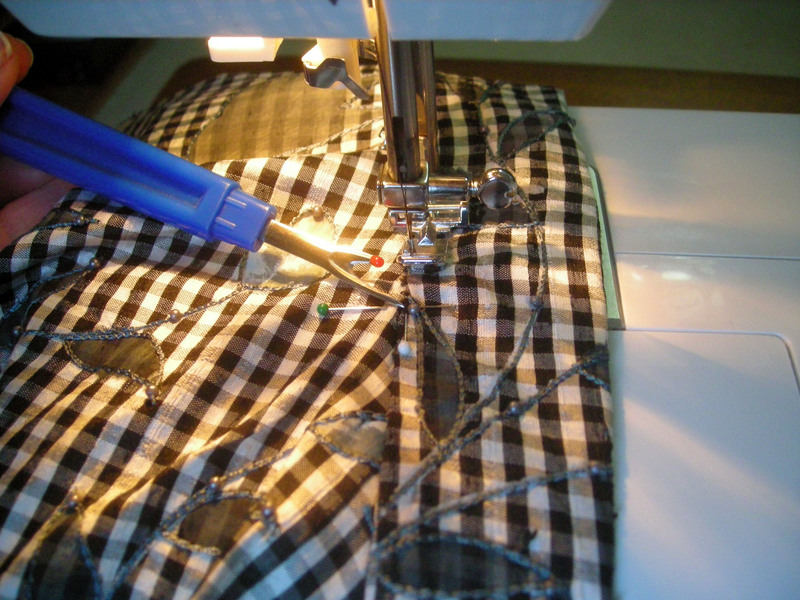 I tend to do my project steps in batches — a lot of cutting one day, a lot of stitching, then a lot of pressing. 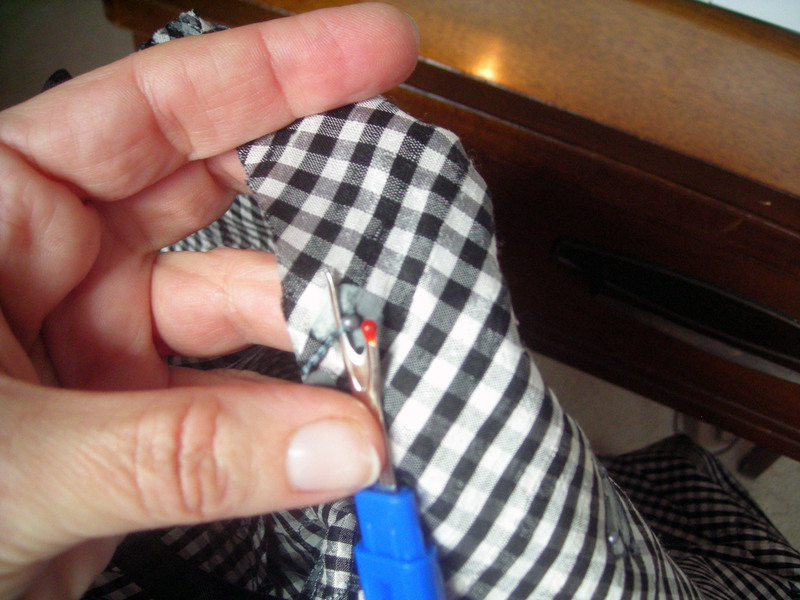 When I’m stitching, I like to choose several projects that all use the same color thread and sew them all at once. 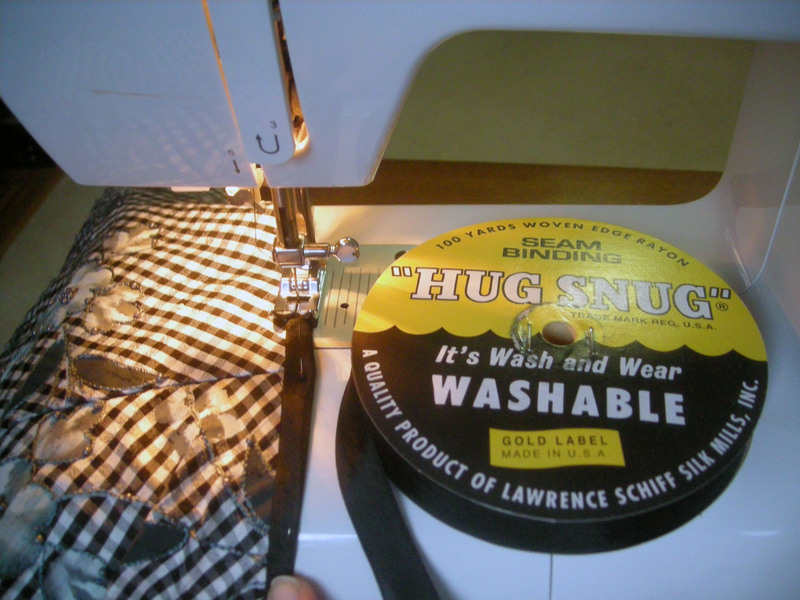 This allows me to sit at the machine for a longer stretch and sew more seams at once before switching to the pressing board. I find it an efficient way to work. So right now, I’m cutting. I started with two skirts. 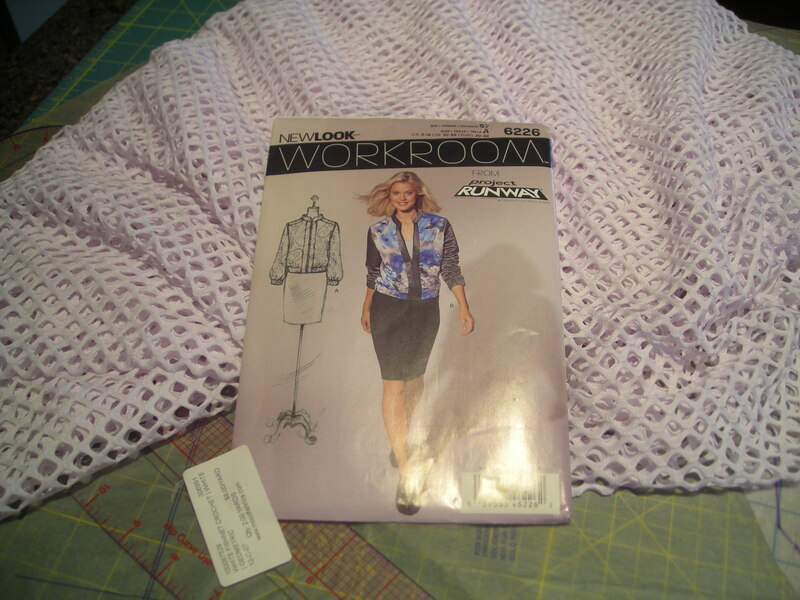 I started with a heavy cotton ponte knit from Mood Fabrics for a Katherine Tilton Vogue 8837 skirt pattern. This is a lovely heavy ponte with minimal stretch, a smooth hand, and some textural interest in the surface. (Some of you might recall, I blogged about it when it first arrived from Mood.) 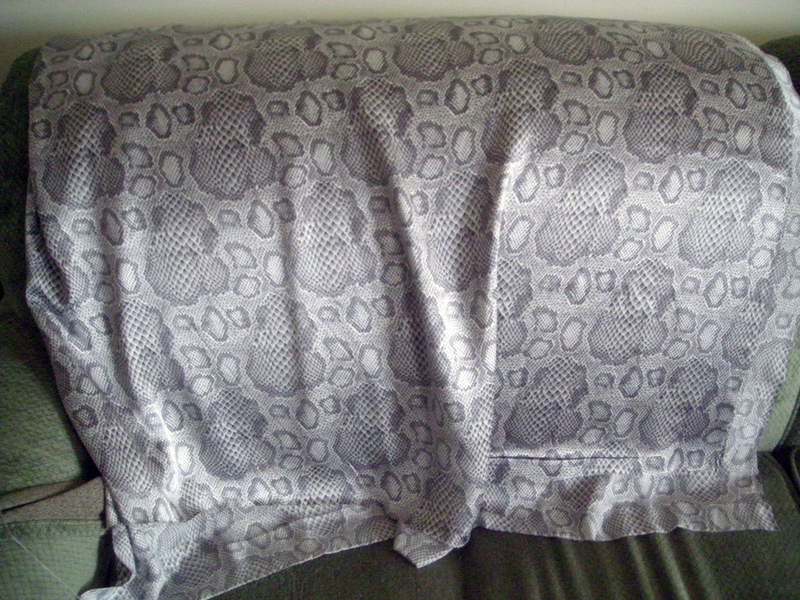 I’ve hunted their website for this fabric in other colors, but I cannot find it. 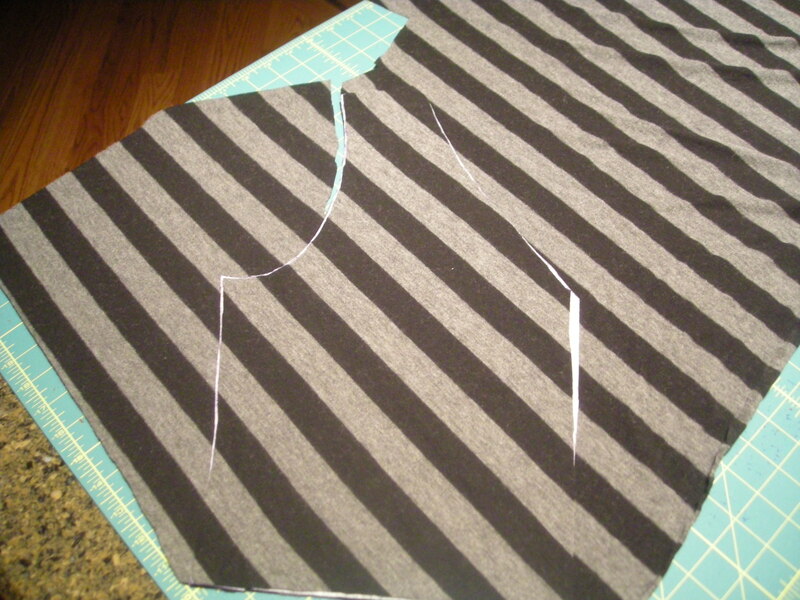 Too bad, because I have enough of it left over to work a color-blocked dress, and it would be perfect. 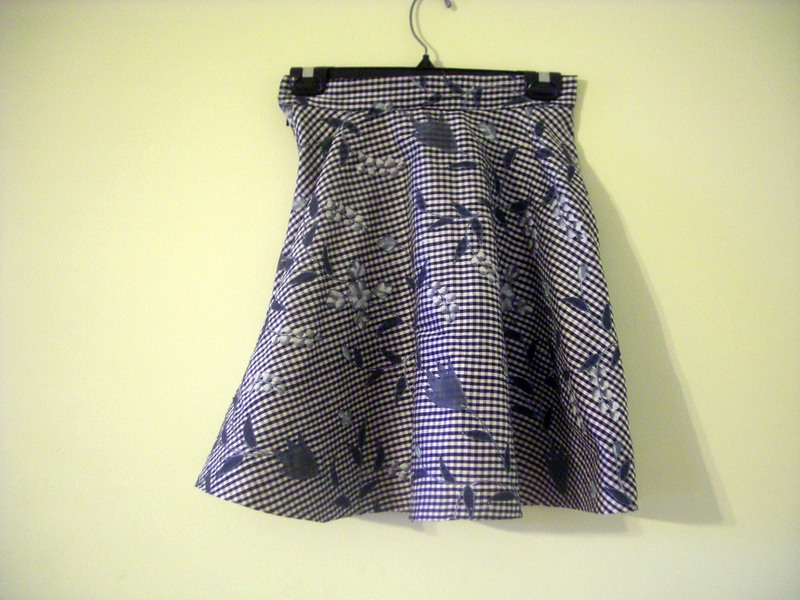 You can see in the pattern envelope photo that this skirt has a shirt-tail hem. 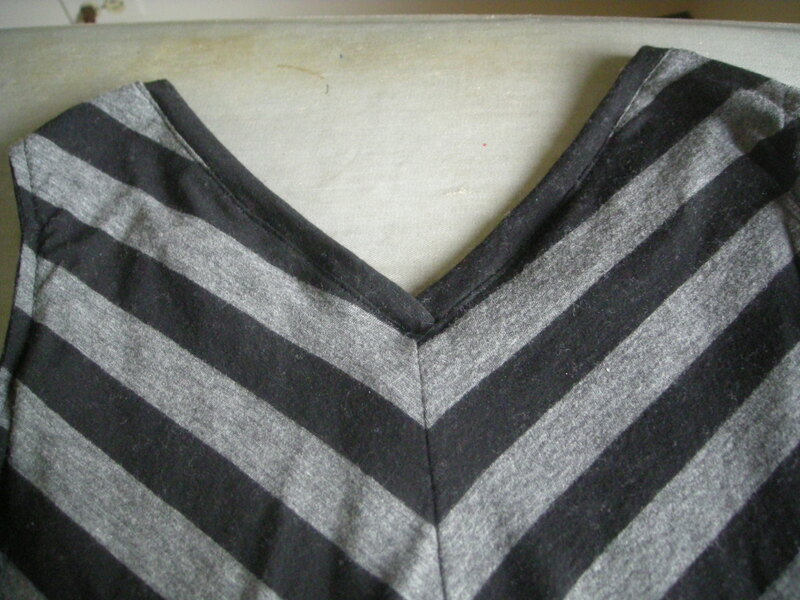 That, plus the topstitching and shaped waistband, were what attracted me to this pattern. 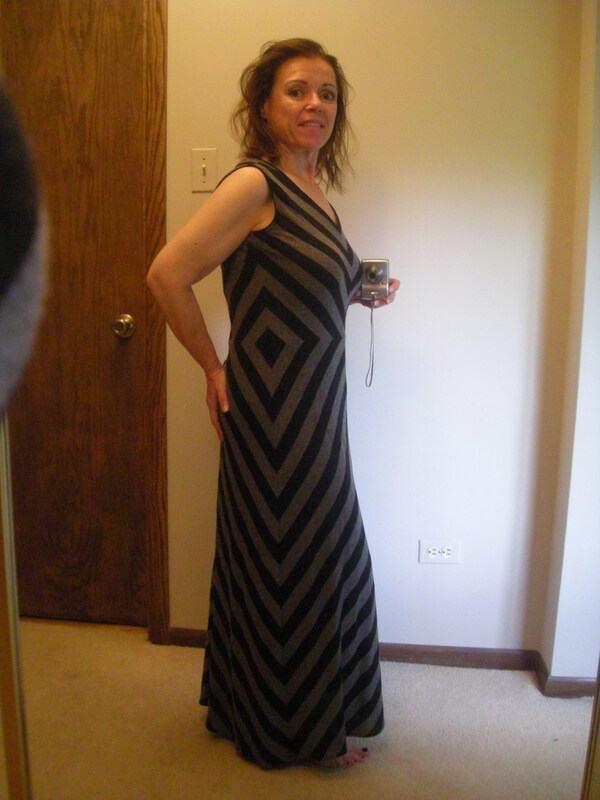 However, the skirt length is 33″, which is almost maxi length on my 5’3″ body. So I shortened it eight inches. 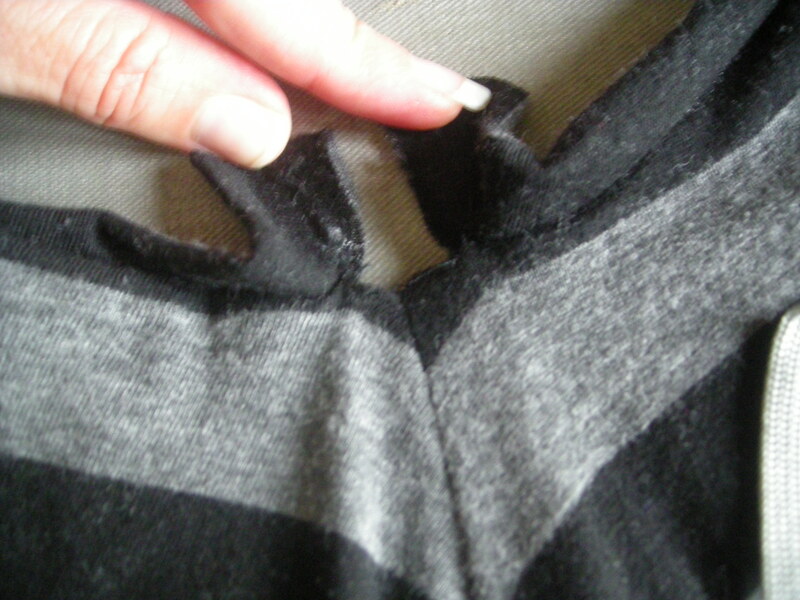 I wanted it to hit just below the knee at the bottom hem and to reveal my knee through the shaped sides. 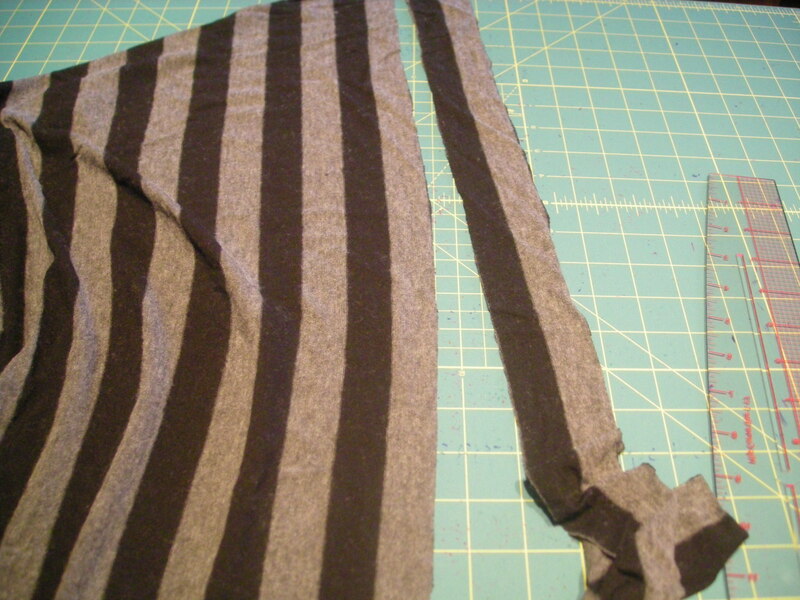 Cutting this fabric was slightly challenging because it is heavy weight. It tended to fold between my shear blades rather than cutting, and my rotary cutter couldn’t always make it through both thicknesses. So I used the rotary cutter twice on each cut, then used the shears to clean up any bits the rotary blade couldn’t quite manage. 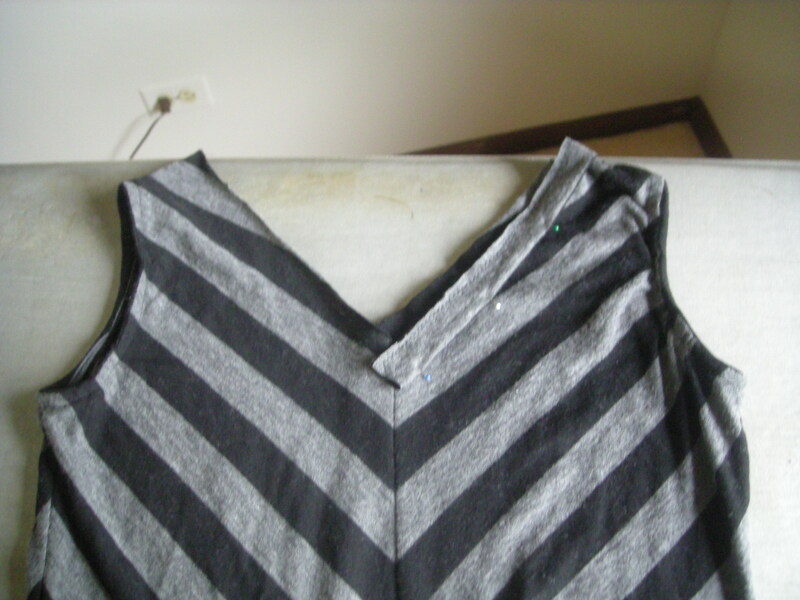 It wasn’t difficult, and it didn’t change my opinion of the fabric. 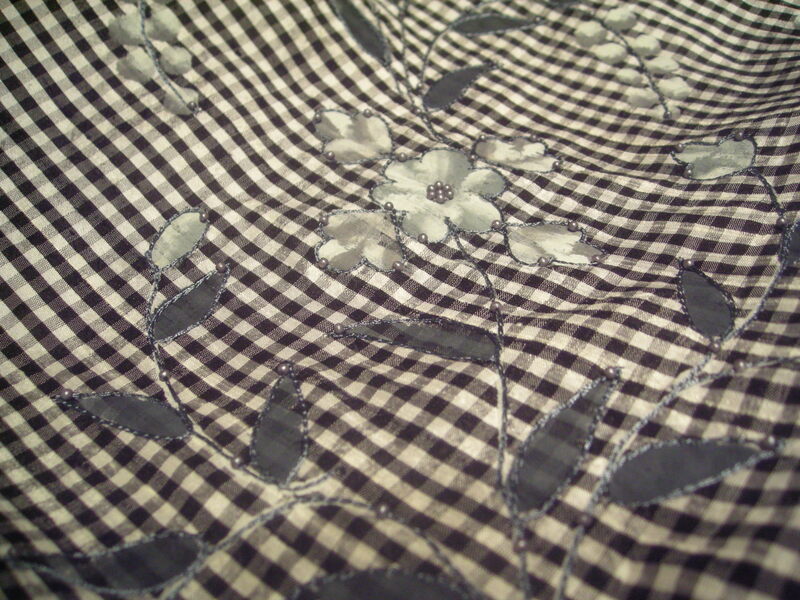 It is a lovely fabric. 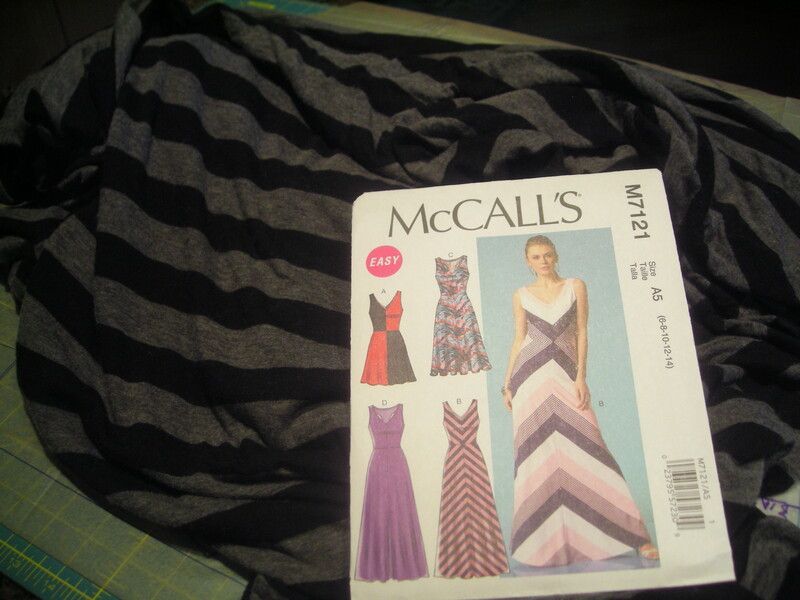 I wish the same could be said for the other skirt fabric to become view A of McCall’s 5523, a straight skirt with some back hem detailing, in this case, an inset flounce.. 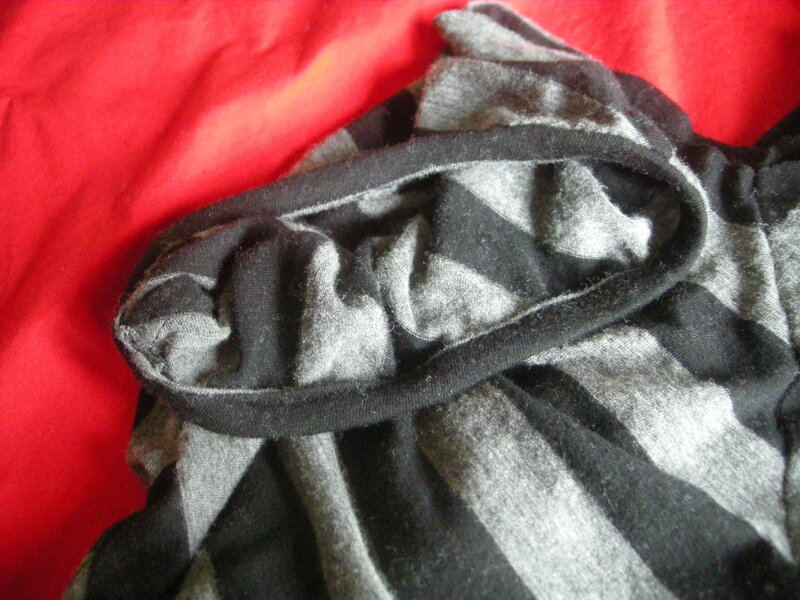 This one is a wool crepe that shreds along cut edges like you wouldn’t believe. 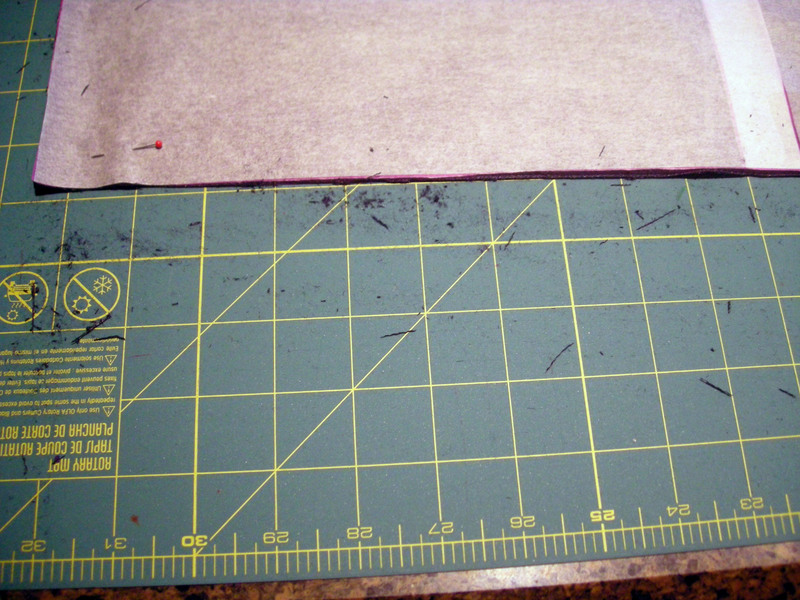 Check this out — this is what was on my cutting mat after cutting one single measly line. Can you see all that debris? 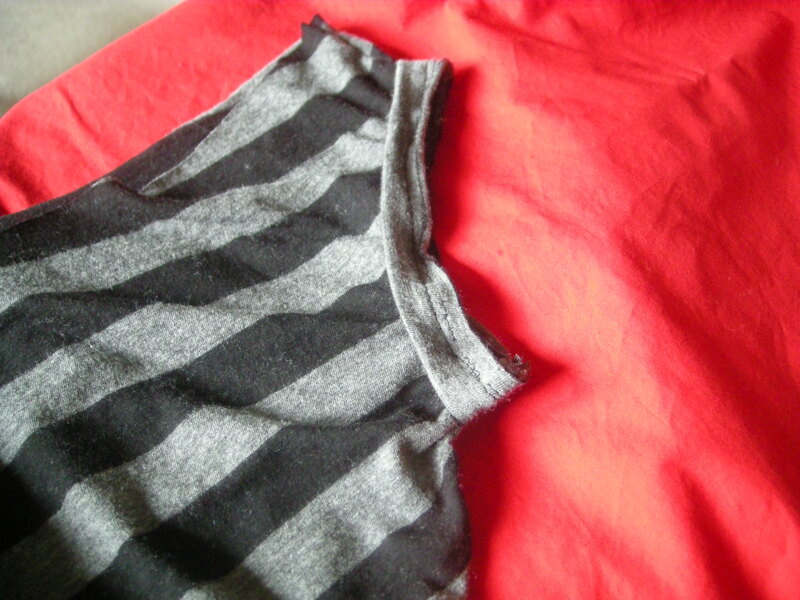 The fabric was disintegrating with every touch. 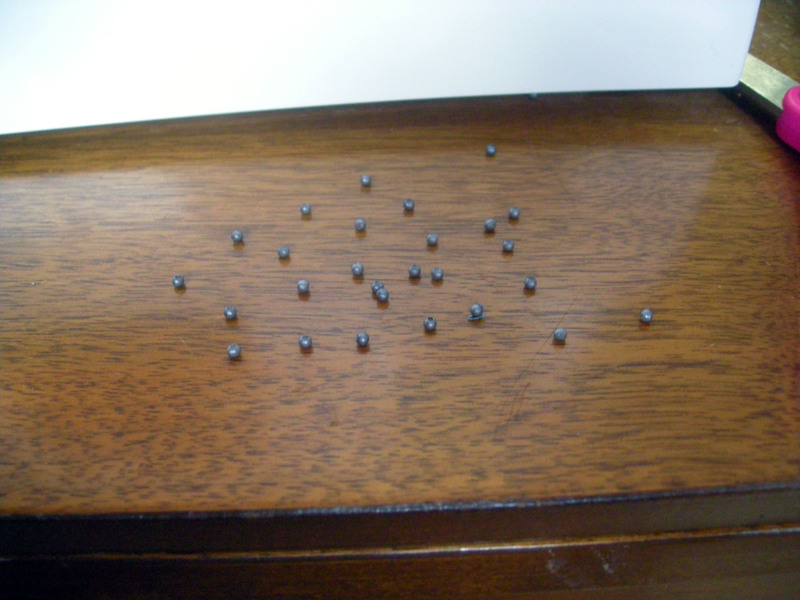 I paid a lot of money for it, too, which irritates me now that I see how it is behaving. 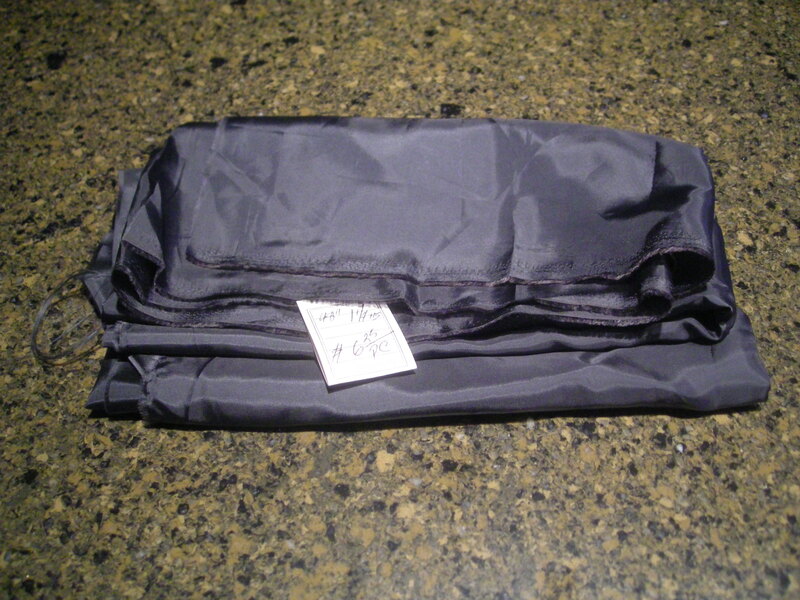 I bought it from a sewing expo vendor that I won’t name, but if you’ve ever been subjected to high-pressure sales tactics from an international garment fabric vendor at a traveling sewing expo, you’ll know exactly the vendor I mean. I’ve bought some linen from them in the past, and it was a very high-grade fabric. But this stuff is anything but high-grade. 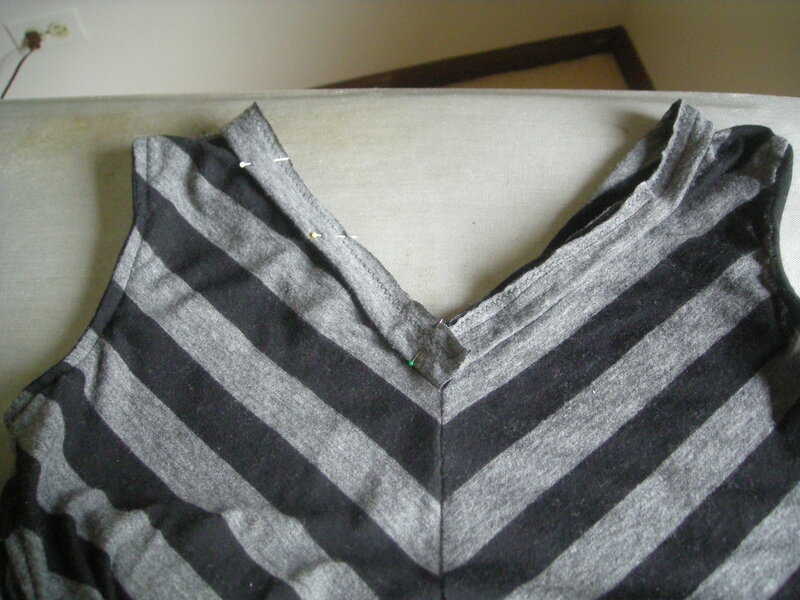 I’m going to have to very, very carefully overcast every raw edge before I try to do any real sewing on this project. 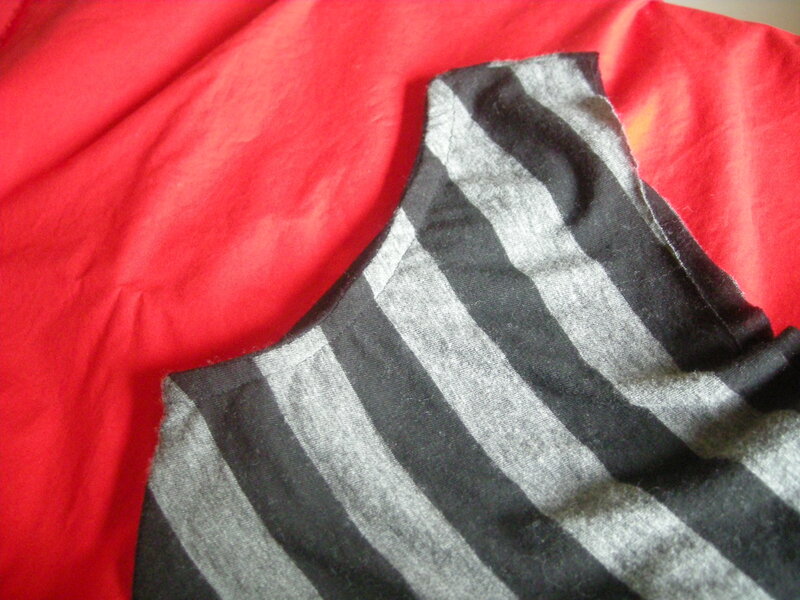 Otherwise, the fabric is likely to dissolve along the seam lines as I stitch it. Really disappointed in this fabric. 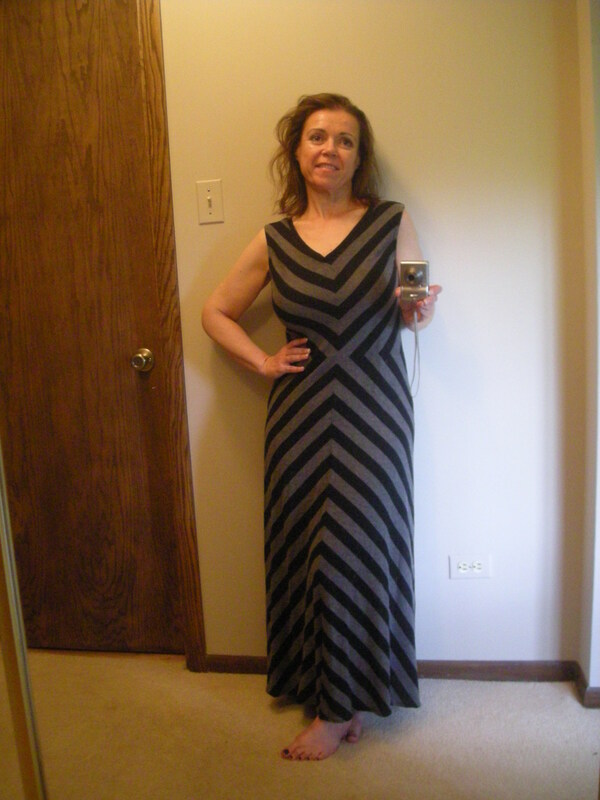 What makes it a little more annoying is that I bought it to match a silk crepe I bought at Fishman’s. 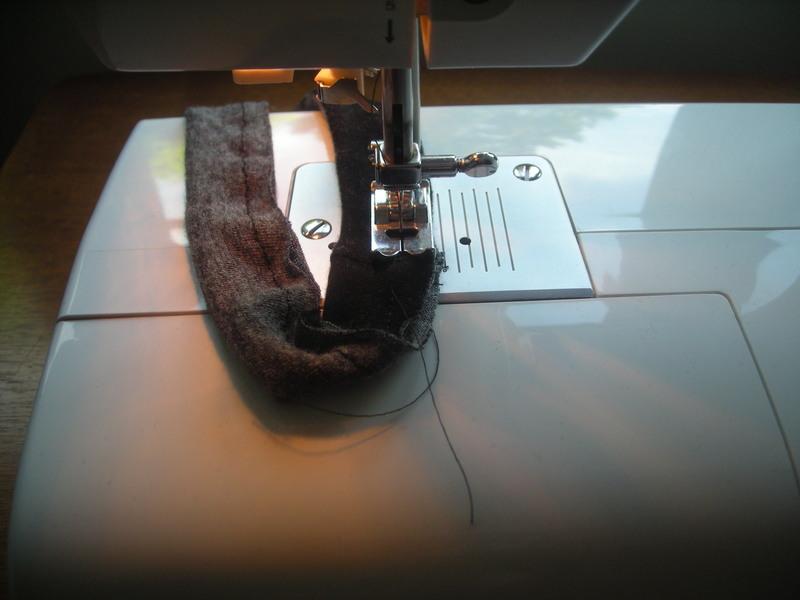 It’s a really lovely crepe, and I wanted to match the dark gray in it, so I took a swatch to the sewing expo and hunted for a nice wool to make this skirt. The man in that booth talked me into this shade of dark blue instead of a gray — none of their grays were a good match, and he wasn’t about to let me leave his booth without spending money. He kept moving the bolt and my swatch under a different light and insisting that they matched — well, they did match, but only when they were under that particular light. Look at them together now in normal daylight with a bit of can lighting. It’s not dreadful, but one is clearly gray and the other is clearly blue. I’m debating whether I can wear these together. It’s pretty close, just not quite right. What do you guys think? Close enough? Or not?